This will be my first post to Sky Jinks Blog. I incourage readers to comment with their airline jokes and stories. 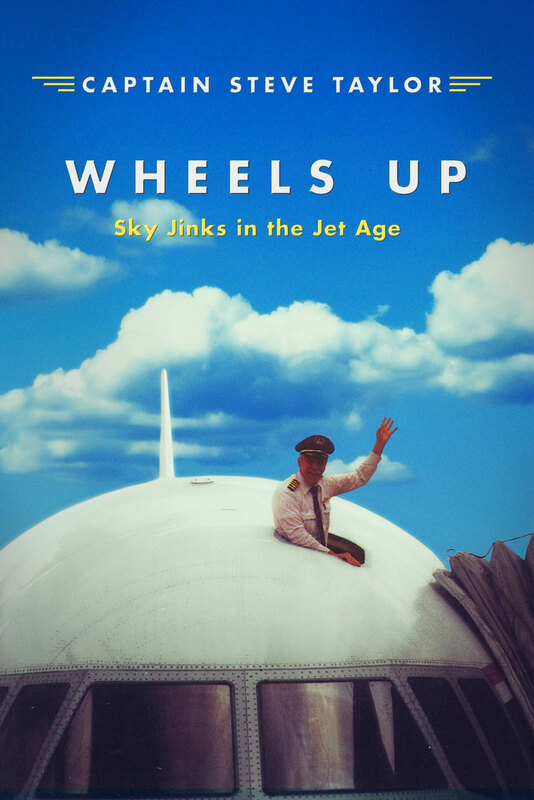 This first story comes from the opening paragraph of "Wheels Up." plain view, returned Captain McSwine's insult. This content we gathered for skys of united books. That all issued to have different type of book reviews and assignments. So everyone will enjoy our blog provided united articles. This is something like i was looking for. really nice and informative post , loved this information , Thanks. This is such a good post. One of the best posts that I've read in my whole life. Hey friends if you are a gamer and want to hack roblox online for free then must try my link.